Scroll down for the #263Chat conversation report for June 27th, 2018 EST. When it comes to participants, we ranked 47th among 569 conversations. In terms of the number of posts, we ranked 47th out of 569 conversations that took place. This conversation ranked 55th out of 569 in terms of the amplification of ideas & content. There were 47 reshares, 28% of posts, during the course of the conversation. 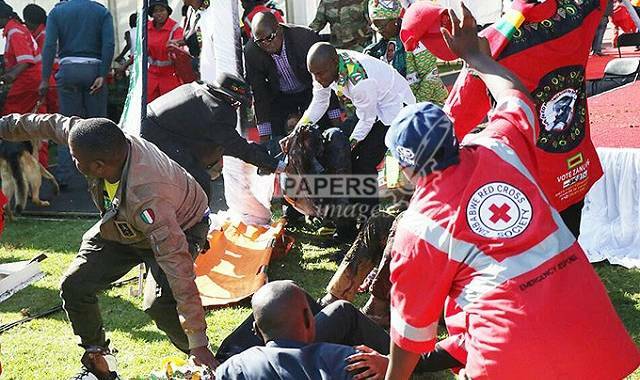 Two people who suffered serious injuries in last Saturday’s attack on President Mnangagwa have been transferred to Harare for specialist medical attention, Health and Child Care Minister Dr David Parirenyatwa has said.